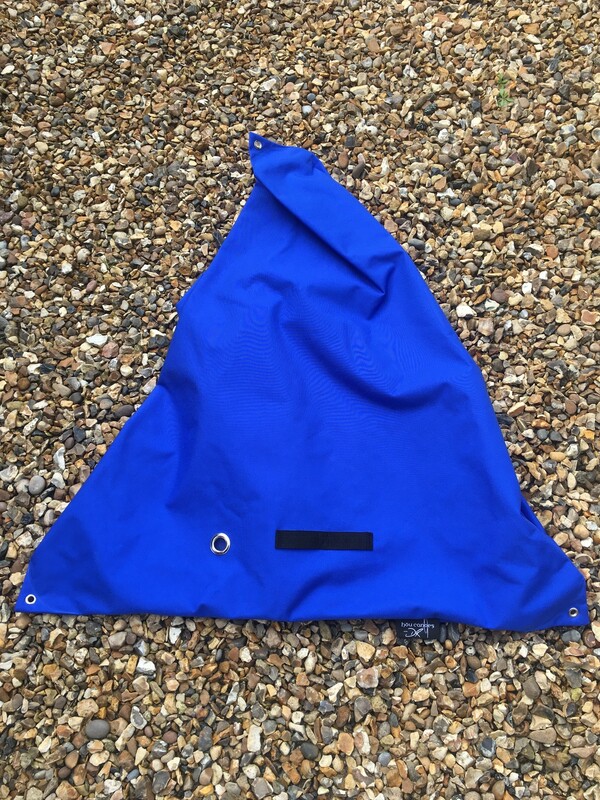 Air Bag Covers are a great way to prolonging the life expectancy of your air bags. 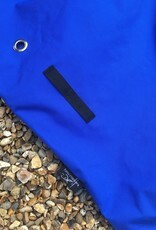 They keep the nasty UV away and also significantly reduce abrasion and general snagging damage. 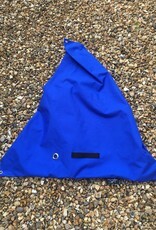 These covers are optimised to work with Peak UK 48" bags but can of course accommodate most other bags as well. They have eyelet points that will link in with your standard canoe lacing cord. 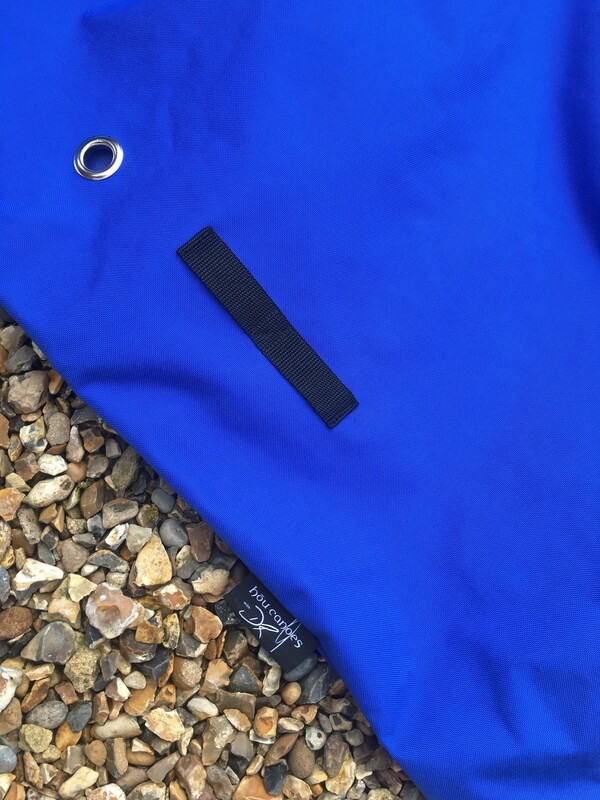 Produced in super tough Cordura style fabric with inflation tube holes and tube locators they will smarted up the end of any canoe.